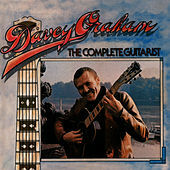 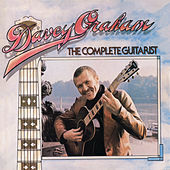 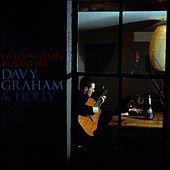 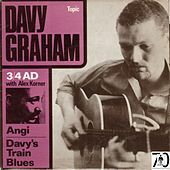 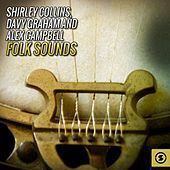 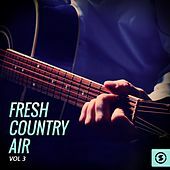 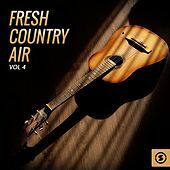 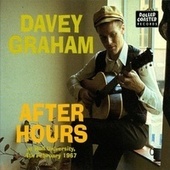 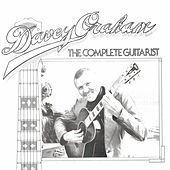 Probably one of the most underrated British Folk guitar players, Davy Graham's six string style effortlessly fuses bits and bobs of Middle Eastern music with blues, jazz and Indian ragas. 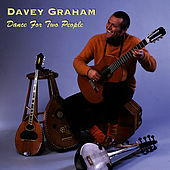 With one Martin guitar under his arms, the man can approximate an entire acoustic symphony. 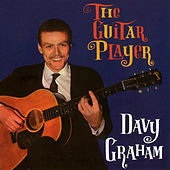 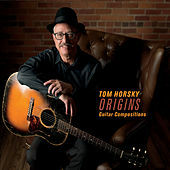 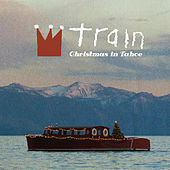 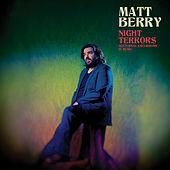 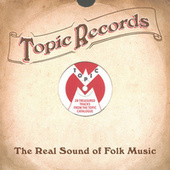 His experimental folk-guitar playing especially helped to make a name for him during the '60s, when many people were experimenting with many different things.